Scientifically advanced floor neutralizer designed to thoroughly remove alkaline residue from resilient tile and other floor surfaces after stripping. Highly concentrated for economical use at 1/2–2 oz. per gallon. May also be utilized as part of an ice melt removal system. Designed for neutralizing and conditioning floor surfaces after stripping. For removing hard water deposits, alkaline detergent deposits and calcium chloride residue from concrete, quarry tile and other floor surfaces. Reduce environmental impact: Locally owned businesses can make more local purchases requiring less transportation and generally set up shop in town or city centers as opposed to developing on the fringe. This generally means contributing less to sprawl, congestion, habitat loss and pollution. Action does this by being a leader in green cleaning products supply. 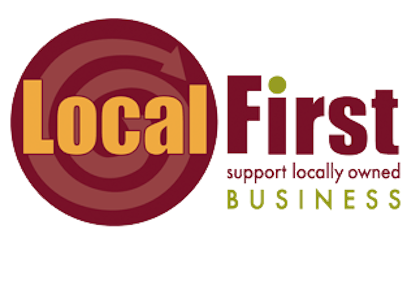 Action Chemical is a proud member of Local First to both help West Michigan thrive economically, and take every step we can in reducing environmental impact.